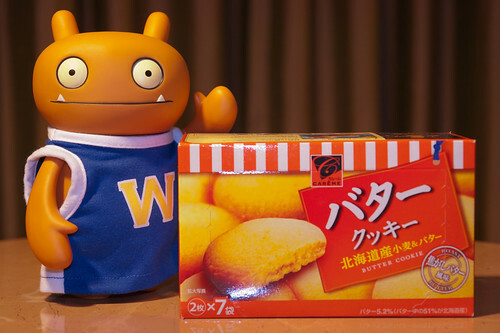 Uglyworld #1614 - Butterer Cookies (Project TW - Image 199-366), a photo by www.bazpics.com on Flickr. Baz has quites a lot of works to does this evenings, so I borrowereds some monies from him to go and grabbers some new snackies for us, and looks what I findereds! Butterer cookies, outs here in Taiwans, oh my, I does hopes they tasters as awesomers as they looks on the packeter! Uglyworld #1628 - Explosioners Imminiment...!! !